Campaigners from animal rights charity PETA are sending a vegan care package to Ivanka Trump's children Joseph and Arabella. Ivanka Trump revealed in a tweet that the 'turkey pardon' ceremony prompted her children to insist on a vegetarian Thanksgiving. "After watching their Grandpa pardon 'Peas' and 'Carrots' at the White House on Tuesday, Joseph and Arabella have sworn off turkey and are insisting on a vegetarian Thanksgiving," Trump wrote. 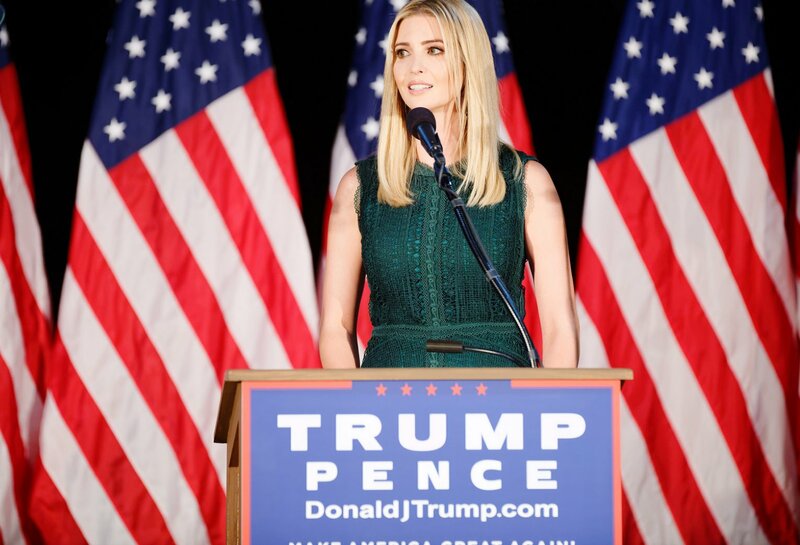 "Children have natural empathy for animals, and by refusing to eat turkey on Thanksgiving, Ivanka Trump's little ones have shown that they're no exception," PETA Executive Vice President, Tracy Reiman, said in a statement. "PETA's animal-friendly goodies will hopefully encourage them to stay sweet to turkeys, cows, pigs, and all other living, feeling beings." The package includes turkey squeezies, a coupon for a free Tofurky roast, and copies of PETA's vegan starter kits, among other items.